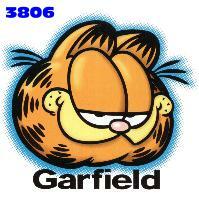 Your Garfield T-Shirt design search is complete. 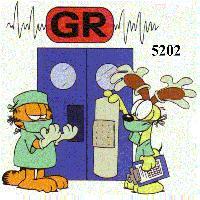 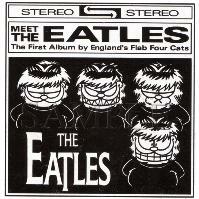 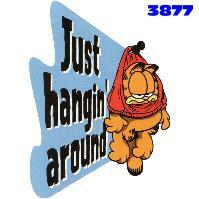 Garfield T Shirt designs found. 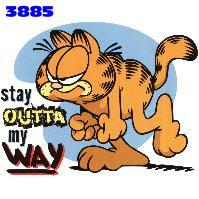 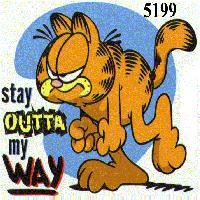 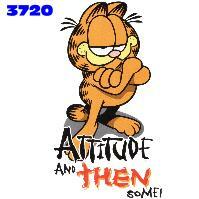 Item # 3720 Garfield Attitude and Then Some! 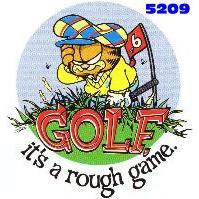 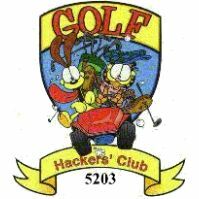 Item # 5209 Golf it´s a rough game. 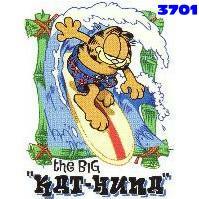 Item # 3701 the Big "Kat-Huna"